When my children were young, I often used the rearview mirror to keep an eye on them while driving. When they grew quiet, I could check to see that they were fine but had simply drifted off to sleep. When they became restless, the mirror made it possible for them to see my reflection. Although they never actually saw my “real” face, they were comforted by knowing they were looking at me, their mother. As God’s children, we cannot see his face because he is in the driver’s seat. We are passengers in the backseat of the car of life. As backseat drivers often do, we may try to tell God which route to take our lives. There are times when we may open the door and jump, in an attempt to have our own way. Those times often end with us running back to God to catch a ride because He provides the love and protection we need. Jeremiah 29:11, “For I know the plans I have for you,” declares the LORD, “plans to prosper you and not to harm you, plans to give you hope and a future.” We can trust that God has a plan. 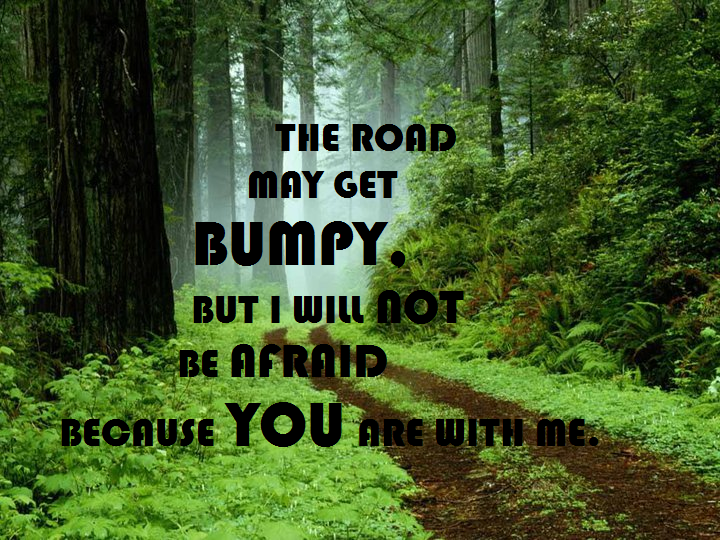 Sometimes the road may get bumpy,and we may panic because we can’t see exactly where He is in our circumstance. We find ourselves crying out to Him, just as my children would sometimes cry out to me. 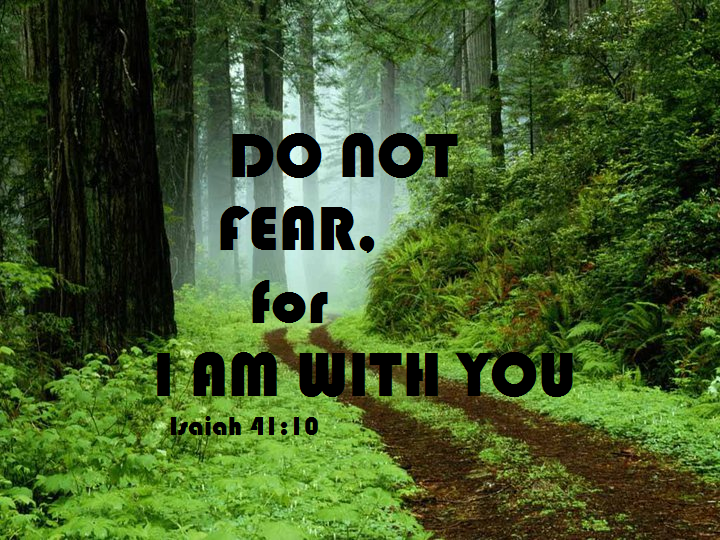 Isaiah 41:10 reminds us, “So do not fear, for I am with you; do not be dismayed, for I am your God. I will strengthen you and help you; I will uphold you with my righteous right hand.” We may not always be able to see Him clearly, but we can be comforted in knowing that He is always there.